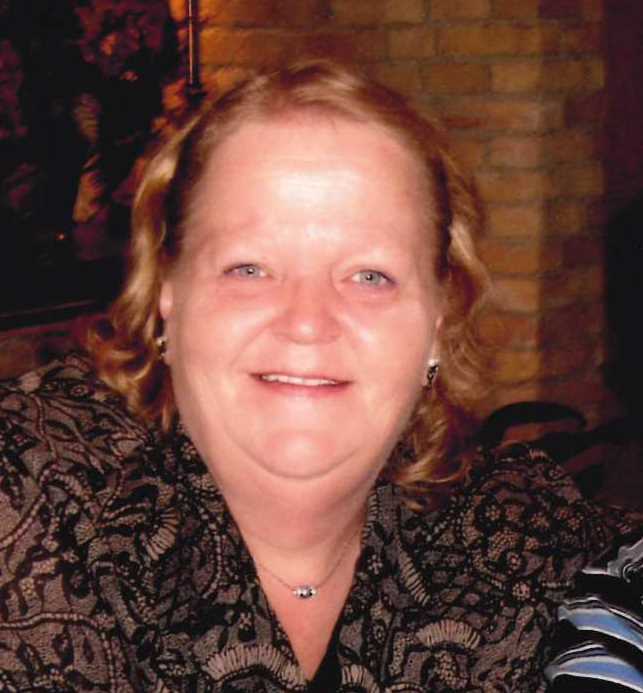 Gayle Ann Chapin, 65, Jamestown, ND died Tuesday March 19, 2019 at her home. Gayle Schaffer was born May 7, 1953 at Fargo, ND the daughter of Emil and Lillian (Krapu) Schaffer. She attended and graduated from Gackle Public School in 1971. She attended Capital Community College in Bismarck graduating in 1972. She continued to reside in Bismarck until returning to Gackle. In 1979 she moved to Jamestown and worked in retail and Hospitality until she found her career at the North Dakota State Hospital, where she was a dedicated employee for 24 years. She and Billie D. Chapin were married June 25, 1982 at Jamestown. He was the love of her life. They enjoyed volunteering for NDPEA, VFW auxiliary, Democratic Party and other organizations. She enjoyed bingo, bowling and playing cards with good friends, and was a proud breast cancer survivor. Gayle is survived by her sons, Erik Schaffer, Rock Island, IL; Travis (Erica Krenz) Chapin, Jamestown, ND; step sons, Randy (Ruth) Chapin and Mark (Tammy) Chapin, all of Jamestown, ND; 7 grandchildren, Trinity, Savannah, Heather, Jon, Zachary, Max and Aria; 1 great grandson, King; and 1 brother, Michael (Victoria), San Pedro, CA, and her special dog, Shotzie. She was preceded in death by her parents, her husband in 2015 and 1 step son Leslie.